The Seven Keys is a system for studying the Bible based upon the Semitic Culture of the Ancient Near East and the Aramaic translation of the Bible. It was developed by Dr. Rocco A. Errico after ten years mentoring with Dr. George M. Lamsa, translator of the Bible from ancient Aramaic texts directly into English. It is essential to understand the Semitic Culture of the Ancient Near East to have a truly meaningful understanding of the Bible. 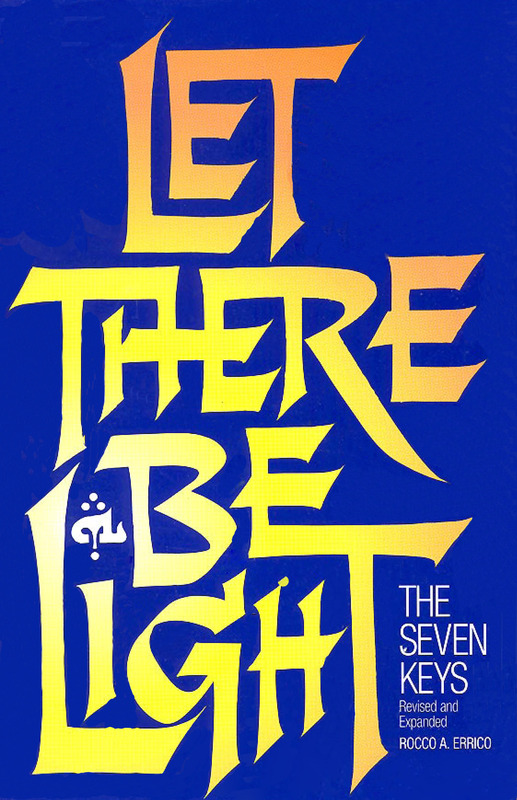 An overview of The Seven Keys is contained in Dr. Errico's book Let There Be Light - The Seven Keys. Click below on his book to purchase.